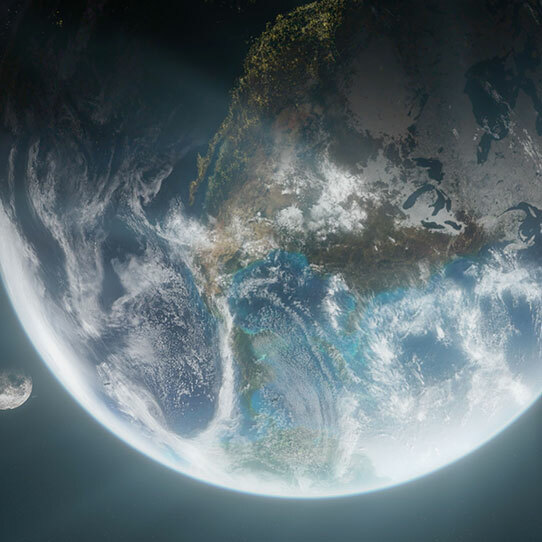 Earth, known as Erde-Tyrene in the ancient past, is the homeworld of the human species. 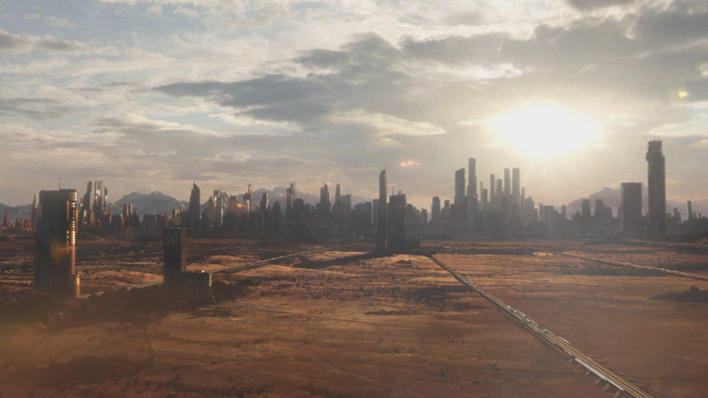 It is the capital of the Unified Earth Government (UEG) and the center of UNSC power. With renewed civil unrest in the Sol system and the Covenant threat ever in question, Earth’s future hangs in the balance. 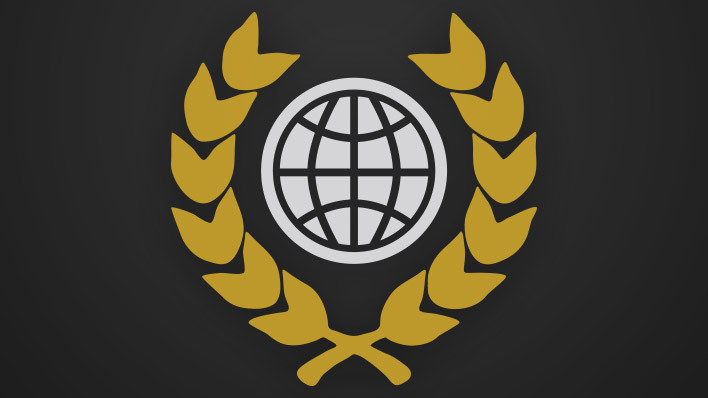 Earth is the third world in the Sol star system. In stable orbit around Earth is one moon, Luna. 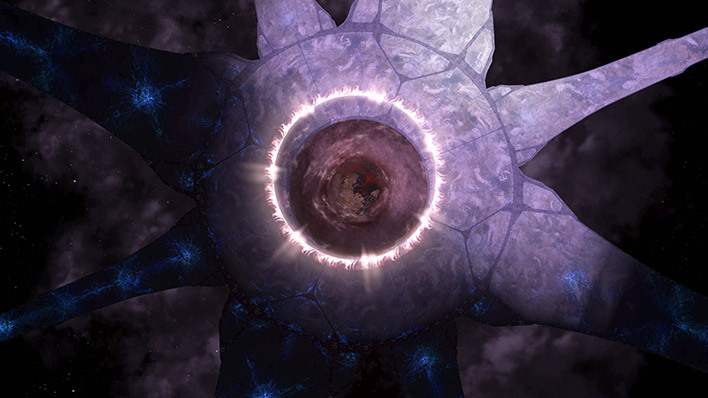 By the end of the 21st century, humanity had establish colonies both in orbit and on Luna’s surface. Located in the Arctic Circle, UNSC Earth Weather Station Z/41 was originally a privately owned research platform. The stark location and imaginative rumors about alien life forms stored at the remote station made it a tempting site for reimagining in War Games. Deep within the Chicago Industrial Zone stands an abandoned testing facility, once home to Acheron Security’s early efforts at autonomous combat drones. With the rise of biologically augmented, cybernetically enhanced super-soldiers, the facility - and its original purpose - were deemed irrelevant. Nevertheless, the UNSC later leveraged the location for use in War Games combat simulations. To facilitate the storage of supplies and goods, Traxus Heavy Industries maintained a large network of warehouses all over Earth. The UNSC acquired detailed scans of one such abandoned warehouse - located near Traxus Factory Complex 71 - for live-fire training. In the late 2400’s, the East African Protectorate initiated a number of renationalization initiatives, including the construction of many water purification facilities. The government’s Global Water Campaign built a large purification facility for the transport of snowmelt from Mount Kilimanjaro to the facility. The water was then filtered and pumped around Africa. 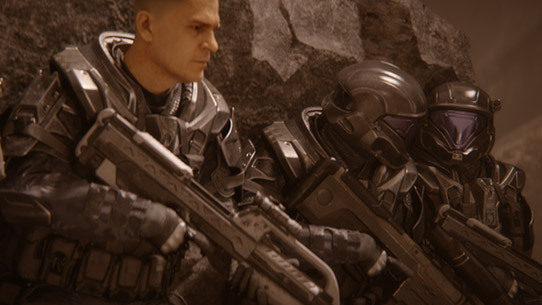 In the early 26th century, the Mount Kilimanjaro Water Plant was decommissioned and acquired by the UNSC in order to conduct classified military training exercises for ingress/egress operations and War Game simulations. The Quito Space Tether - constructed by the International Society of Civil Engineers - is one of the six space elevators on Earth and is located in San Francisco de Quito, South America. The building was completed on January 14th, 2313 but did not receive its current name until 88-years later at its rededication ceremony on March 9th, 2401. During the event, a monument to doctors Tobias Fleming Shaw and Wallace Fujikawa – co-creators of the Shaw-Fujikawa Translight Engine - was placed at the elevator’s orbital receiving station. The 20th century Kenyan military base, Crow’s Nest, was located west of the industrial town of Voi, along the Tsavo Highway. This facility provided a military outpost for UNSC forces during the Covenant’s invasion of Earth until it was discovered by the Prophet of Truth’s forces. The UNSC later leveraged plans for the base’s ammunition storage facility - colloquially named Rat’s Nest - as an environment in War Games simulation. One of the primary military sites responsible for deep space communications relay on Earth is Kupiga Simu, located within the East African Protectorate. This UNSC communications facility specializes in transmitting signals to and from locations across the Sol system. 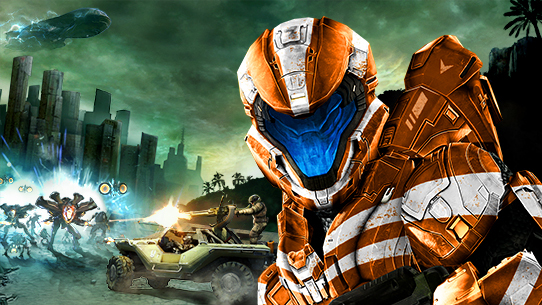 Given profound advances in the understanding of faster-than-light communication since the end of the Covenant War, this site has been rendered functionally obsolete, and is now primarily used as a Spartan training environment. While most contemporary combat simulations occur in the holographic and pneumatic world of War Games, UNSC Training Facility Bravo - alongside others located throughout the East African Protectorate - offer unfettered, live combat in real world settings. This methodology is the pride and joy of old-school drill instructors, whose lament the rise in illusory combat environs. Ironically, this site was then replicated in War Games as The Pit, a testament to its time-honored combat value. In the late 2400’s the East African Protectorate launched an alternative energy campaign as part of its renationalization initiative. One prominent location was Zanzibar Island, which housed several wind and wave power stations. Wind Power Station 7 was decommissioned early in the 26th century and extensively utilized for classified military training exercises. Detailed records of Station 7 and scans of similar sites would later contribute to a number of notable War Games map sets. 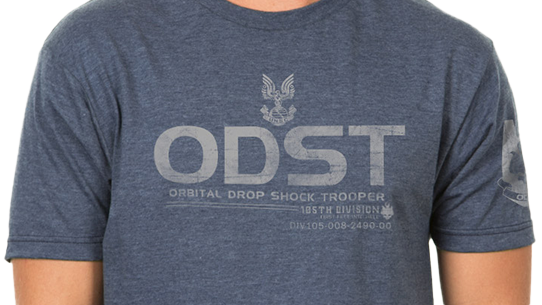 Get ready to drop with this ODST graphic tee knit from soft, breathable cotton, and featuring a slim-fit cut.